Who’s up for a ride? 2. So, what’s the deal with this Actif Epica thing? 130km, are they serious? 3. 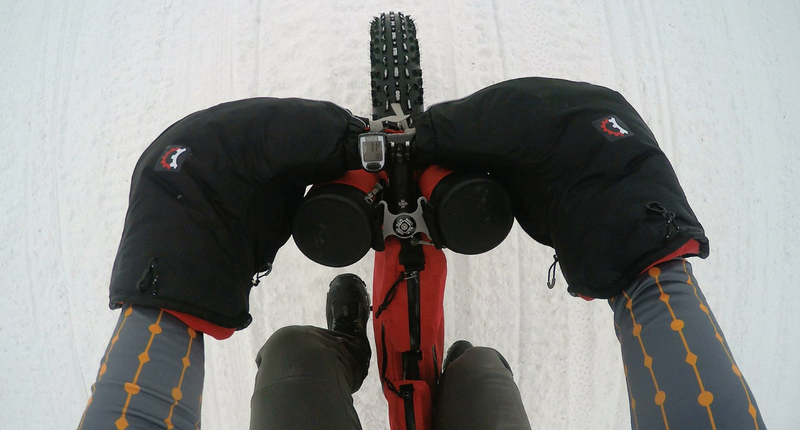 Can you really call going for fatbike rides with your significant other a duel? 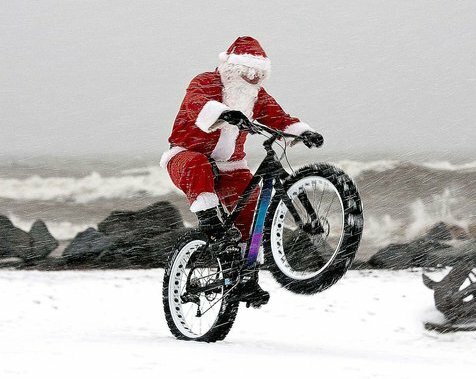 There’s going to be a winter bike event happening on February 18, 2012. It’s going to be a longish distance affair – 130km from St. Malo to Winnipeg. Details here: http://actifepi.ca/, with some thoughts on the course here. It’s a challenge, and finishing will be an accomplishment. I hope you’ll consider taking part. I’m also looking for volunteers and sponsors – if you/someone you know would like to lend a hand, it would be hugely appreciated. Proposing that each week we take turns being the ride “leader,” the role of the leader is to plan the evening’s ride. 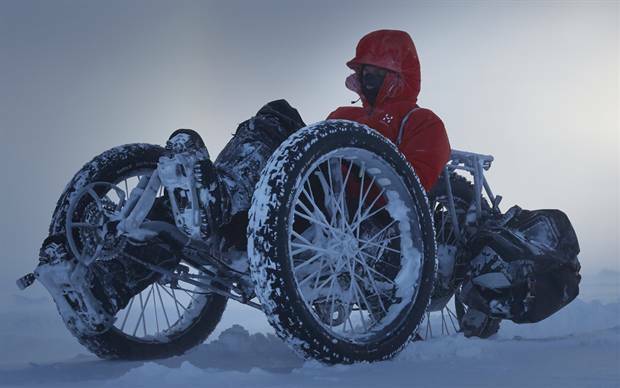 The ride should be about 1.5 hours in length, after that anything goes, of course once the rivers and creeks freeze and the snow flies our options become more interesting. Who wants to be ride leader this week? 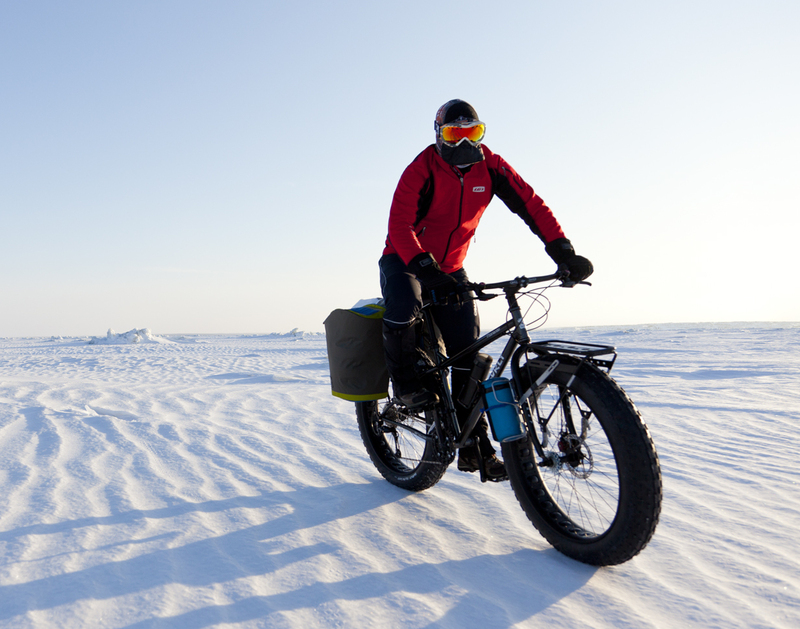 Winter brings its own unique challenges to staying hydrated, the biggest of which is keeping your water from freezing solid before your ride is complete. I guess vodka would not have the freezing issues that water has but I believe that it would compromise performance in the long run (maybe not so long run if you are very thirsty). Any ways, here is my first attempt at devising a system that allows me to get a constant flow of water during colder rides. This system is employed by many others, it depends on having the hydration pack inside your jacket and next to your body, using the heat from your body to keep the water from freezing. The first thing I did was turn the hydration pack inside out. Then I cut out the foam backing that sits on your back. The theory here is I wanted to have as much as the heat as possible transfer from my back to the water bladder to keep the water warm. I then turned the pack back the right way out and cut a hole in the right side of the pack, about the middle of the pack, this is where the hose will come out of the pack. This will allow the hose to rest on your rib cage, about mid-section around the elbow area. This should be a warm enough area to help keep the water from freezing. Next, I cut out a piece of blue foam the width of the bladder and 1 and 1/3 its length, I folded the foam back and made a pocket for the bladder to sit in using duct tape. The foam will act as additional insulation, it is on the outer side of the pocket when inserted in the pack (the bladder pictured here should be facing the other way). The next step is to insulate the hose; for this I used the Aerotape and Aerocel (this is an older bladder and hose that I used to show these steps because I already competed the construction on the new bladder I purchased for this project; the nice and necessary thing about the new bladders is they have a quick connect allowing you to easily take the hose off the bladder). First, I applied the Aerotape. You need to be careful doing this as it is very sticky and does not come off very easy. The Aerotape makes a nice insulated first layer. Next I fitted the Aerocel over the hose. The Aerocel is very nice as it has two tapes: one for adhering the two edges and a second tape that seals the seam. Here is the competed hose and the sock I made with blue foam to go over the bite valve. The sock serves two functions: to keep some of the cold away from the bite valve, the biggest problem area for freezing in this type of hydration system; and two, to help hold the hose in place. Here is how the sock works. I had a velcro strap that I used to secure the sock to the pack’s harness. The hose pulls out easily and stayed in place when I used it for a 5 hour ride with other day, I will be adding some velcro straps to make sure it stays in place for the Arrowhead race providing this contraption works as I test it out over the next two and half months. During the ride the water actually warmed up (I started with room temperature water) so I am optimistic. For this system to work I believe that you need to wear a layer that is tight enough keep the hose close to your body and wind proof in front to keep the cold out. I still blew the bite valve clear after every drink to make sure that it did not freeze up, it would not have on ride we did during its inaugural test run as it was too warm but it is a good habit to get into. I am going to eventually do a test run once it is cold enough to see if will freeze up if I would forget to clear the bite valve and hose of water, I will report back as I continue to test this system. If anyone wants to try this I have plenty additional Aerotape and enough Aerocel to construct another hose, you would just need to buy some blue foam. Ian is out but there will still be a ride. I will leaving downtown around 6:30 so it will be a stretch for me to make it in time for a 7:00 pm start – will do my best. Update – reality has set in and the chances of me making it to Assiniboine Forest parking lot at Grant by 7:00 is unlikely. 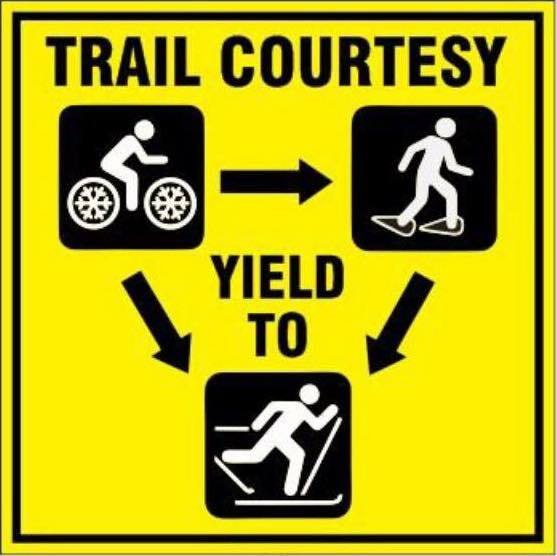 Hope that people still decide to ride, I will be riding but latter (heading west on the Harte Trail). 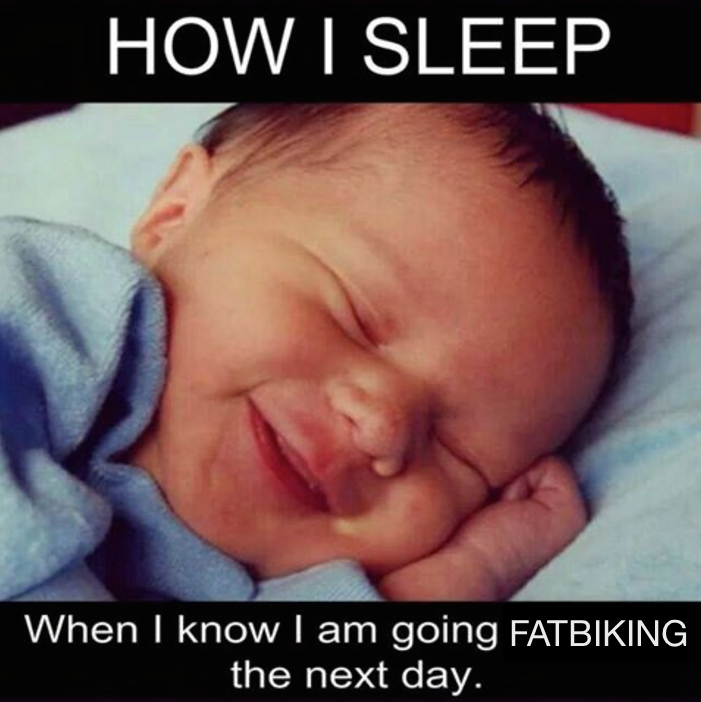 Yesterday felt like a big day in my fat bike world. I woke up and there was a dusting of snow on my garden (probably frost, but it looked like snow), I finished a first draft of a race plan for Actif Epica (more on that coming soon), went for a sweet ride in the evening, and when I came home, I exchanged emails with Ben from twenty2cycles. 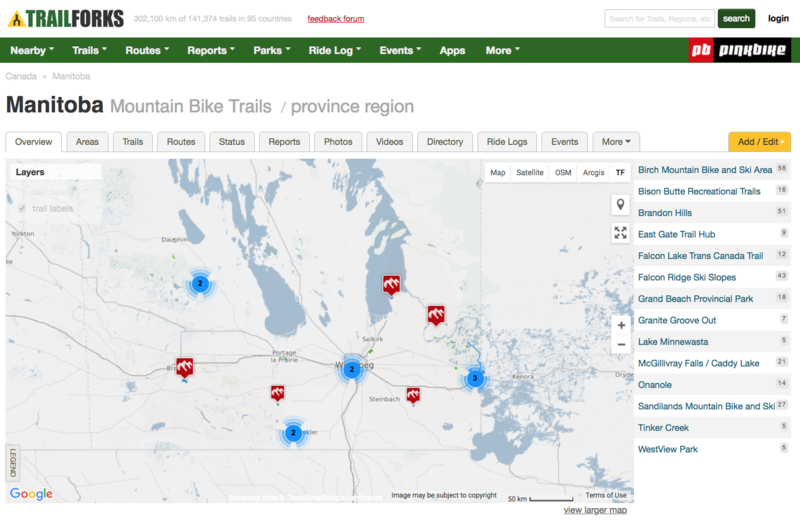 On the ride – the first Wednesday night ride – was a pleasant roll out the Harte Trail. Four of us – Al, Guy, Deanna and me had some great conversations and pledged to carry on Fat Wednesdays. Guy suggested he’d host a Seine River ride as soon as there is solid river ice (sounds great). 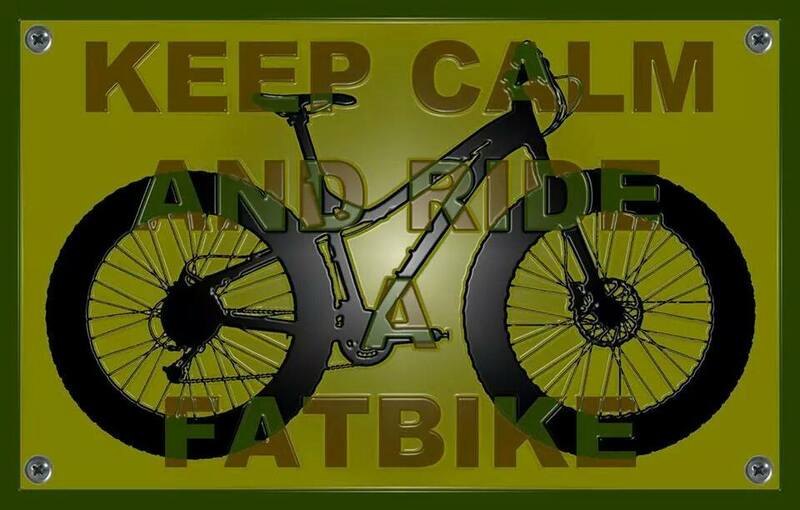 On the emails with Ben – twenty2cycles, out of Colorado, is trying to build “the” fat bike calendar. 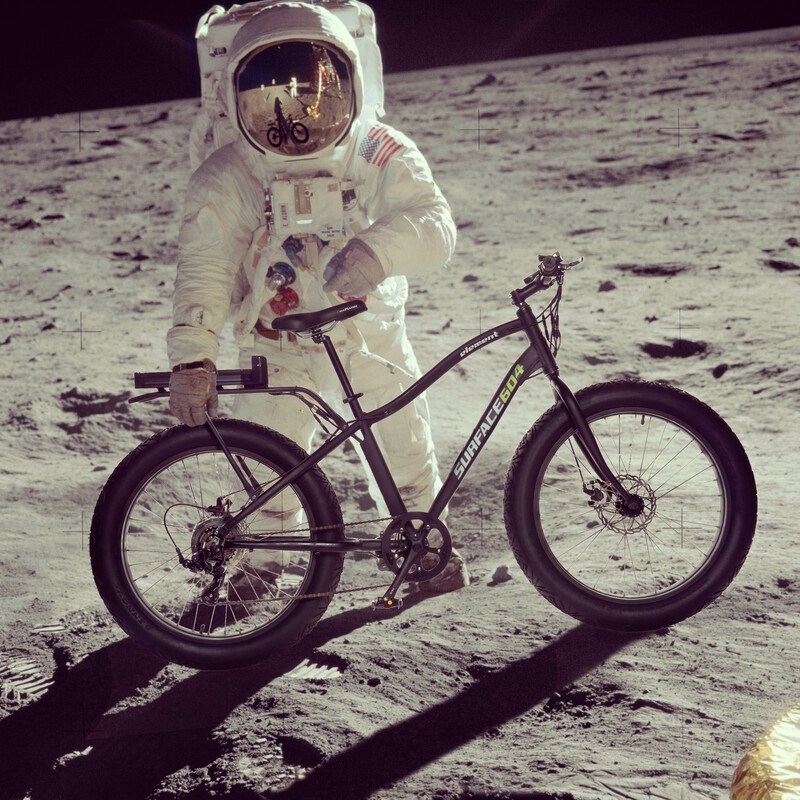 I contributed our weekly ride and the Actif Epica event (Feb 18th, be there or be square). 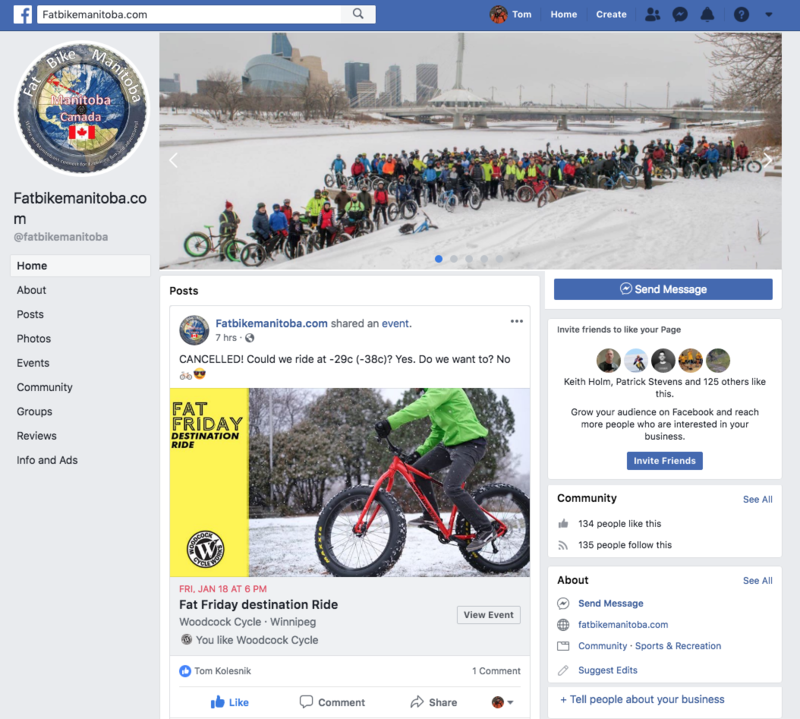 You can check them out (and their nice looking ti snow bike) online or on Facebook or Twitter, and check back in a week or so when they add a bunch of new content including an updated calendar that should include Manitoba details. 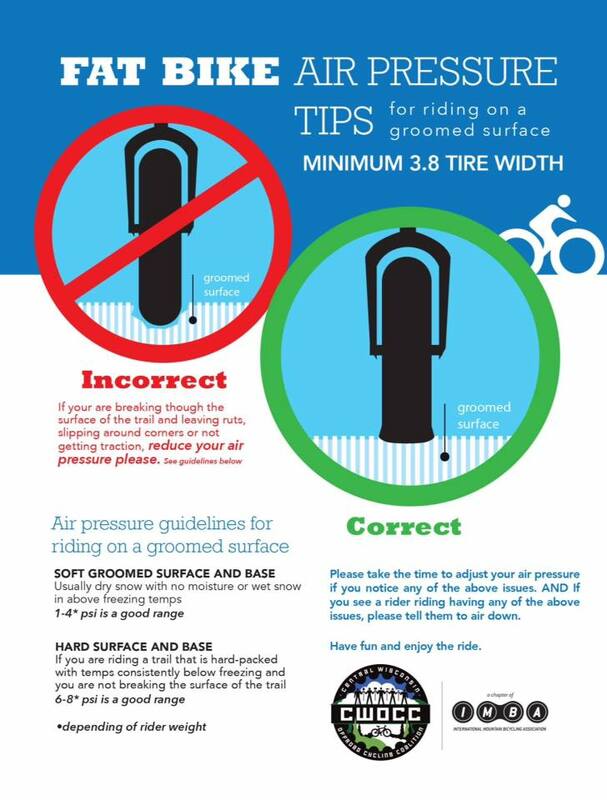 As discussed informally a while ago, Wednesday night will be a group ride night, with “the usual” meeting spot of the Assiniboine Forest (repeat: Forest) parking lot on the south side of Grant Avenue at 7 p.m. If another spot isn’t specified assume the usual spot is the spot. This Wednesday will be ride #1. At the soon-to-be-usual spot. Come out for a spin and hear about FatAl’s little hotties, FatIan’s adventures in battery legislation (Li-ion is king & the king will kill you), and whatever skill-related challenge Fa(s)tLindsay has cooked up (or is cooking up for a future Wednesday). 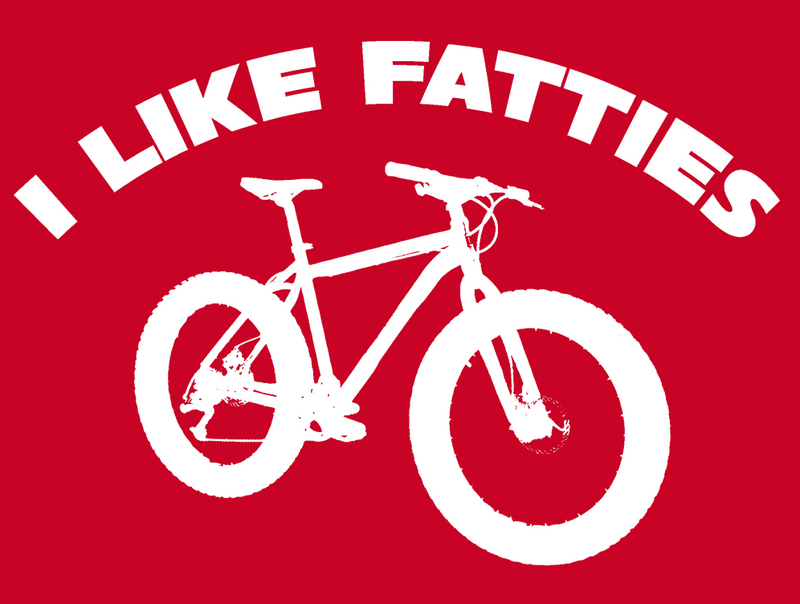 Things get fat this Sunday – 7 a.m. at the Assiniboine Forest parking lot on Grant, gentlemen. Bring some cash if you want to have breakfast at Nick’s mid-ride. The weather experts to the south say Manitoba can expect an early and very cold winter this year. Boston said that overall, our winter in southern Manitoba will be about two degrees Celsius below normal, with the worst of it happening in December and January. On the plus side, Boston said we can expect less snowfall than normal. All the cold weather will be courtesy of a La Niña winter, Boston said, which will bring in Arctic cold air across Saskatchewan and southern Manitoba from as far away as Siberia. Winter will start slowly, and then in January and February, it’s going to be fairly active, Anderson said. That’s when we’re going see our significant snowfalls. The reason for more snow and more cold? La Niña, a phenomenon that occurs when water temperatures across the central and eastern Pacific Ocean are below normal. La Niña produces extreme cold across Western Canada during the winter while adding to snowfalls in Ontario and Quebec. Water temperatures this year are pointing to a moderate-strength La Niña, Anderson said, which helps with the predictions. This winter will see less snowfall in the Prairies, Anderson said, except in southwestern Alberta. Because the Great Lakes are running warmer than normal, the areas around the lakes will have a greater amount of lake-effect snowfall, Anderson said. 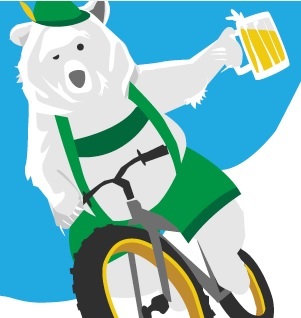 Anyone interested in a fatbike ride on the thanksgiving weekend? Maybe Saturday morning? Post your pics. Here’s 1 from last winter in the Pembina valley. Four or twelve people get vaguely similar bikes and they feel the need to talk about it. 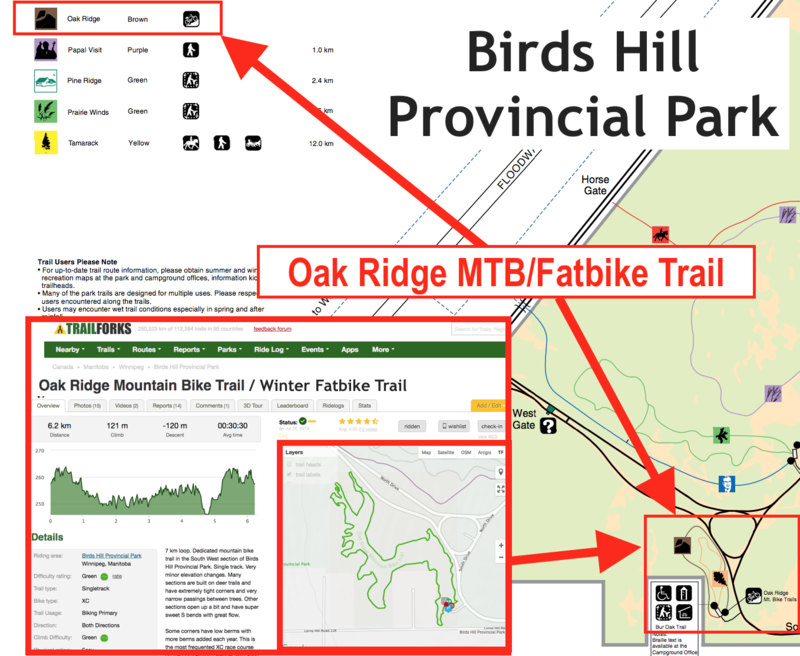 Like seagulls flocking to a french fry dropped in a parking lot, they gather at trail heads, in bike shops and on blogs to squawk and fluff their feathers. It’s inevitable. 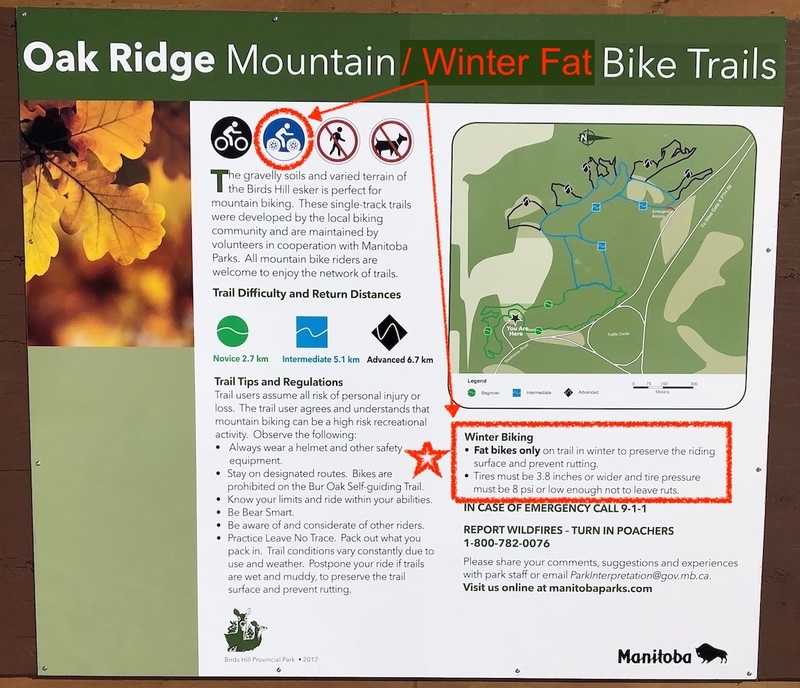 For Manitoba fatbike operators, the inevitable happens here. Drop a comment if you want to be added as a contributor. They didn’t call me motor mouth in grade school for nothing. 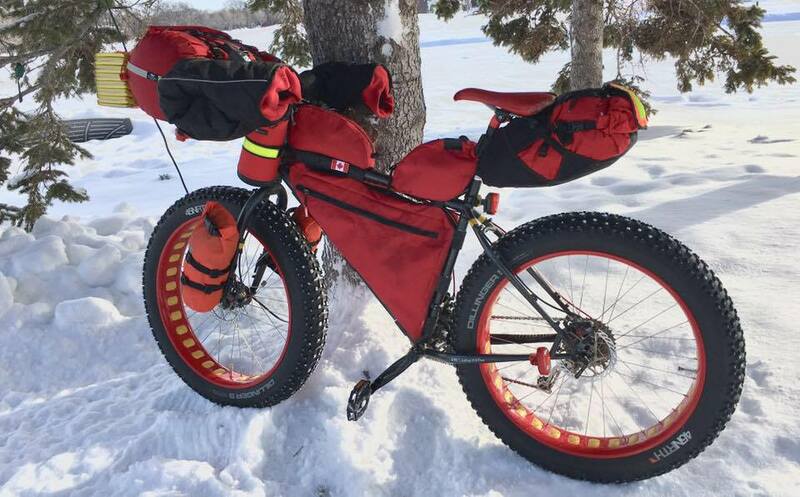 Add me to the blabber list:) Dallas S.
Where we Manitobans connect for Fatbiking fun and adventures! It's like reality TV. Except it's real. And there's no TV.